If we want to apply for opening a bank account / buying SIM cards / apply for a housing or car loan, the first thing the service providers ask for is your Id proofs and you will be requested to provide the copies of such proofs. This is a part of "Know Your Customer" ( KYC ) process. 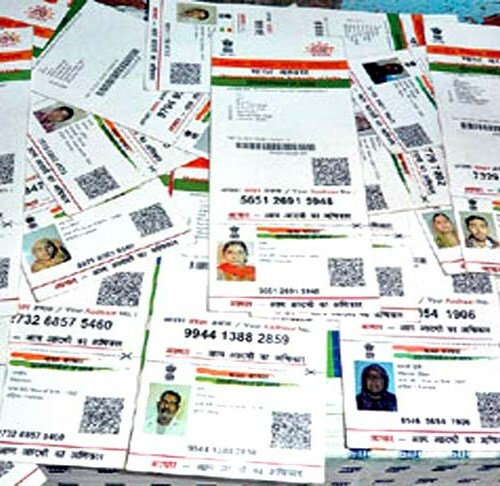 There are various ID proofs like AADHAR Card , PAN card, Driving license etc. Also documents like BSNL/MTNL Bills, Electricity bills etc will be used as residential proofs. You will be asked to give the self attested / self certified copies of these documents. In most cases ,we immediately sign those documents and hand it over to the service providers. Now the thing you should remember is....Now your self-certified copies are freely available in the hands of such person & those documents can be used by him for ANYTHING! 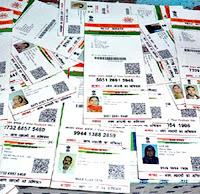 It's really serious and it's been seen that in most of the terrorist activities, KYC documents are sourced from the SIM card sellers. Hence, please develop a 'HABIT' of writing the date and purpose for which you are submitting the self-certified KYC Documents so that those documents cannot be used again. it's very important to write the date and purpose, which we never do while submitting KYC documents. It is recommended to write this in an area other than the bottom of the document so that the signature & purpose section is not detachable from the document. Please share this as much as possible , so that none of us fall prey to all fraudulent acts.